Corporate ACCA "Journey - Doors"
Stage and Screen actor currently represented by Mostyn and Cross. 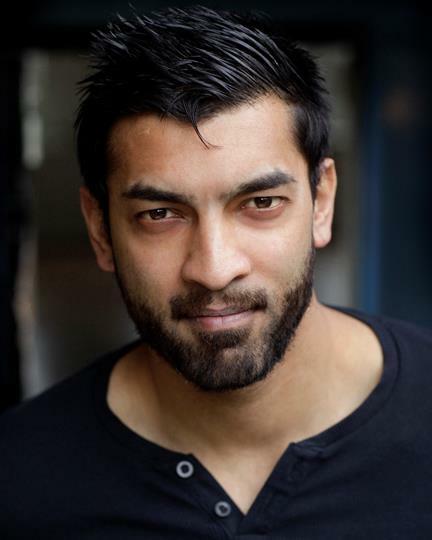 Experiences include appearing in two Major feature Movies, performing in Shakespeare plays including King Lear at the National theatre to taking on independent films and fringe theatre. I always keep an eye out for interesting challenging scripts and enjoy the work and world of performing arts. Outside of acting I'm constantly practising and playing the guitar being a huge rock head, and do illustration work with big influences from growing up with comic books as kid.